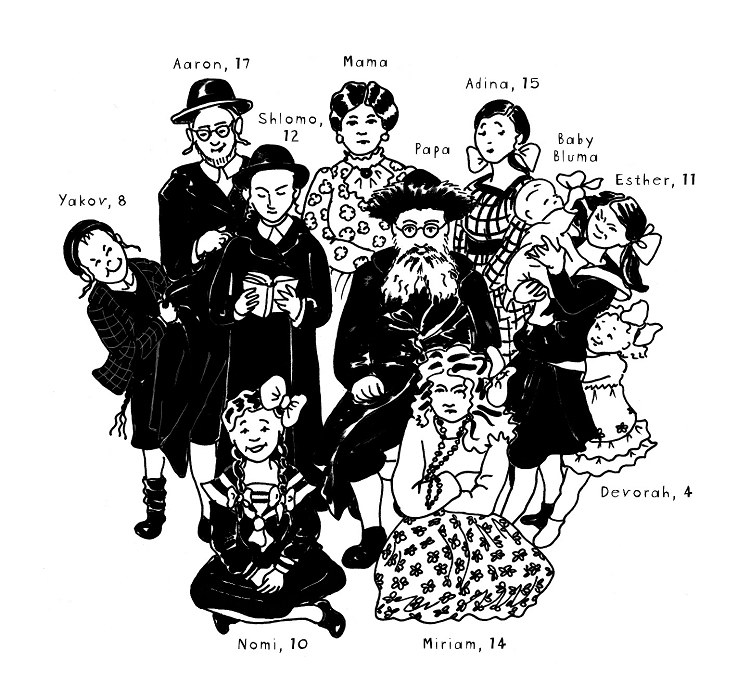 Meet the Rabinovitches: mischievous Yakov, bubbly Nomi, rebellious Miriam, solemn Shlomo, and seven more! Papa is a rabbi and their days are full of intriguing Jewish rituals and lots of adventures in 1920s Poland. But the biggest adventure of all is when big sister Adina is told she is to be married at the age of fifteen—to someone she has never met. Originally published in Australia. 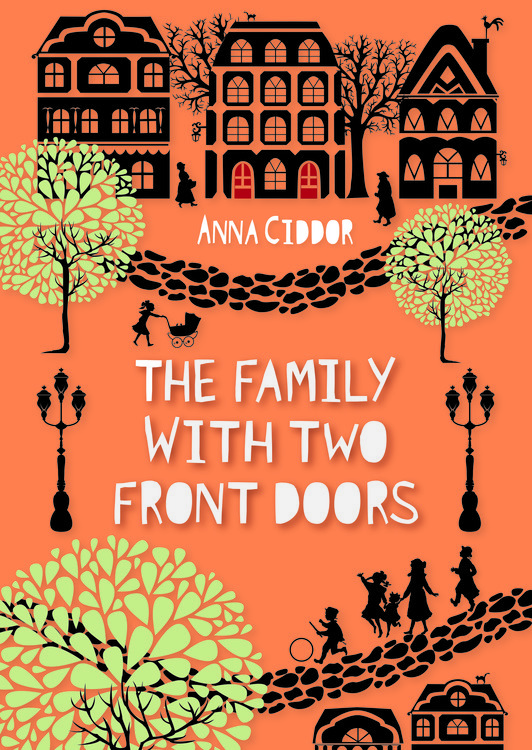 Read a sample chapter from The Family with Two Front Doors. Download a FREE Teacher's Guide for The Family with Two Front Doors.